It’s the most wonderful time of the year, well for those who love to shop! Black Friday, Cyber Monday, Take It Back Tuesday (am I missing any here?!) have us all making our lists of the things we want to get for our loved ones with the approaching holidays. But are you making a list for that one member of your family who usually gets overlooked this time of year? That member of the family who makes sure everyone is getting to work, to school, to those all-important Black Friday sales? If your car could talk I’m sure it would build a quick list of things it would like as the holiday season, and cold temperatures, approach. All kidding aside, this is a time of year where we rely on our vehicles heavily. There’s a lot going on, lots of driving in the foreseeable future. Let me take you through 5 things I would put on my “Black Friday” wish-list for your car. 1. Wiper Inserts (front and back) – make sure wiper blade inserts are in working order. Most vehicles take wiper inserts and are a cost-effective option. $10.95 each. Another option is to go with the winter blades, which work well as the rubber compound is softer when it gets cold, and the blades have protection to keep from snow and ice buildup. 2. 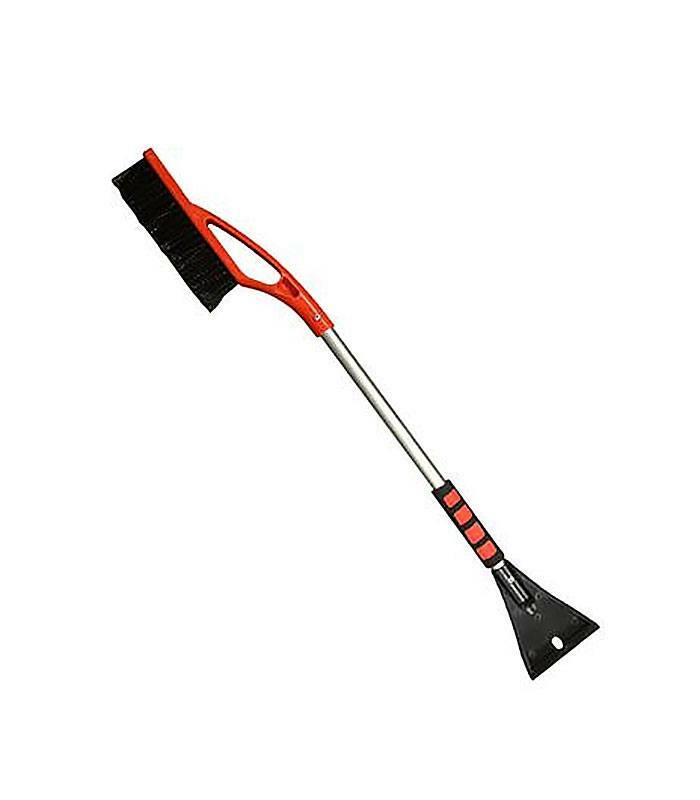 Snow-Brush/Window Scraper – First things first make sure you have one in the car. Then check what kind of condition it’s in. These are inexpensive to replace, it’s good to do so every couple of seasons if the brush is looking beat up. 3. 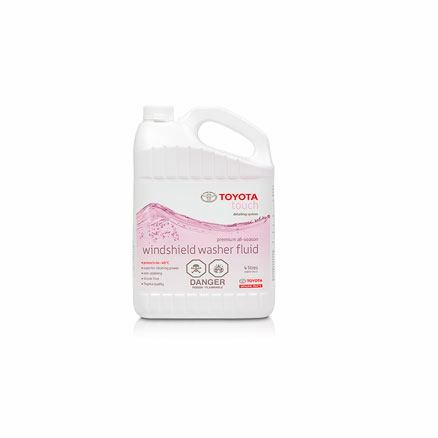 Windshield Washer Fluid – Negative 40° Celsius fluid designed for winter and its designed with less toxicity so it doesn’t eat away at the paint like the cheaper options. 4. 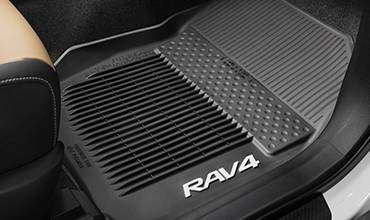 Winter Mats or Tubstyle Winter Mats – Toyota offers all-season mats or tub style winter mats for better protection. We all know how hard it is to get salt stains out of floor carpets. 5. 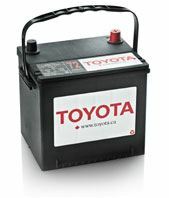 Battery – Make sure your battery has the correct CCA rating and reserve capacity to ensure proper start up in the winter. CCA rating stands for “cold cranking amps” the higher the rating the better it is for your car. Don’t be the person stuck in a cold mall parking lot with a dead battery. In the spirit of Black Friday, I tried to build a list that won’t put a big dent in your wallet. These items you can usually find at reasonable prices and you can replace yourself! If you ever need some quick advice on small “do it yourself” items from the Parts Department just ask for me next time you’re in the dealership. I’ll be happy to help you out!